Not far from beautiful Clitheroe, I met up with Faye and Neil for their Pre wedding shoot! But seriously, Lancashire, you do try us with the weather, we nearly called off this shoot as rain was forecast but nonetheless Faye and Neil endeavoured through the mud from last nights torrential rain and low and behold, we were given some amazing light, bluebells, the River Ribble and a good laugh along the way ... exactly how a nice walk in the park should be! 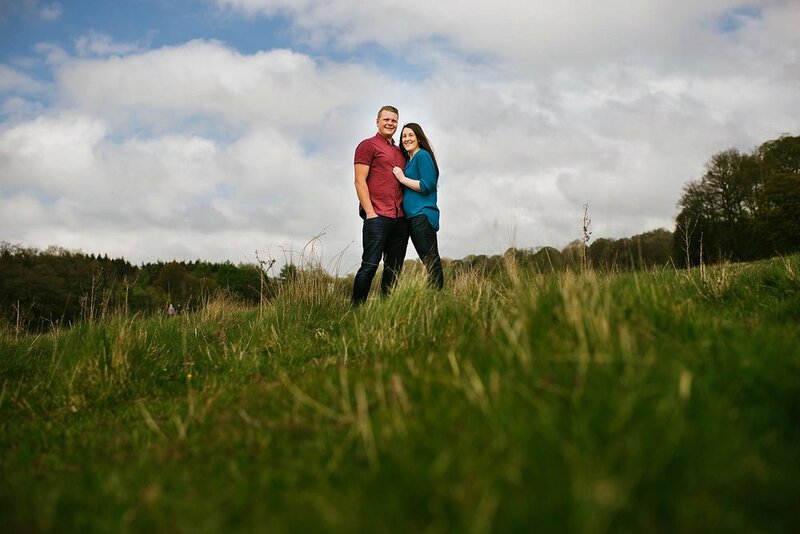 Faye and Neil will be getting married in just 5 weeks time, and holding their wedding at the fabulous Worsley Marriott near Manchester which I cant wait for!